Will the Calgary Flames trade Sam Bennett? What will the Calgary Flames do with Sam Bennett? Sportsnet: Elliotte Friedman was on the radio discussing Calgary Flames forward Sam Bennett. 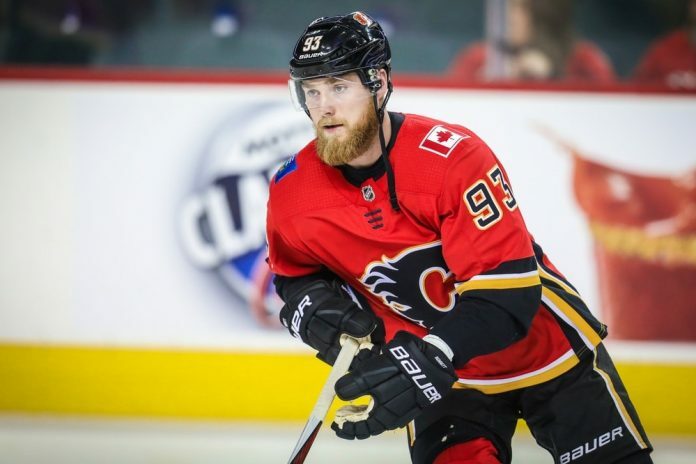 Friedman stated, “One of the things I’m really curious about, and it’s directly related to you guys, is Sam Bennett,” said Friedman. Friedman also stated, “I do agree with you, I think it’s clear that maybe both the player and team need a chance of scenery. But I think you guys are looking at it like, ‘This is not necessarily a trade that we want to make,’ and I completely understand it. I completely get it. I think that’s the kind of trade you make with a fear that he figures it out somewhere else, and you don’t want to see that happen. NY Post: Larry Brooks reports Toronto Maple Leafs president Brendan Shanahan suggested that William Nylander, Auston Matthews and Mitch Marner should be willing to sign a hometown deal for the greater good of the team in the long run. If the Maple Leafs aren’t able to get Nylander signed by December 1st, thinks the Leafs have to trade him. Brooks doesn’t suggest that Nylander isn’t worth what he’s asking for, but he does note that “Nylander has an agent, but his dad, Michael, is surely driving the bus here.